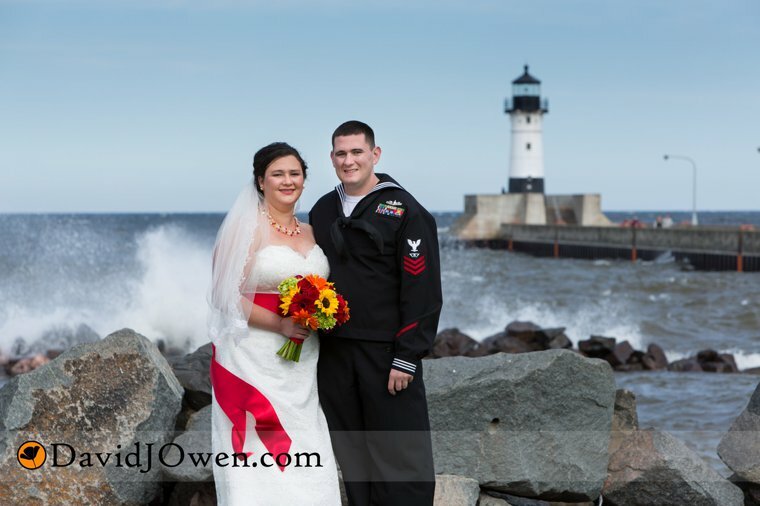 These two blended a Hawaiian heritage and love of nautical at their Duluth Depot wedding. Kelli & Evan brought an incredible number of personal touches to their wedding, and it was an entire family affair putting all the pieces together. The end result? 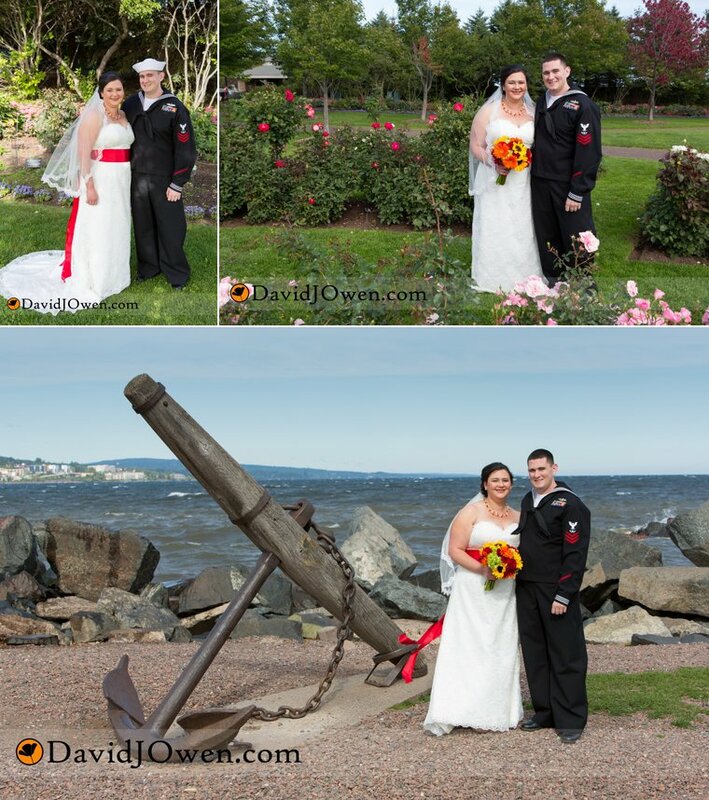 A moving wedding ceremony filled with love, laughter and a bit of humor! It was so a pleasure to be a part of your wedding festivities!